I had a conversation with a Navy veteran yesterday who served as a flight-deck officer for nearly 25 years. I thanked him for his service and was grateful that he had sacrificed his safety in order to protect our freedom. He reminded me of the time I wanted to serve in the armed forces too. I was a senior in high school when recruiters visited our classes and encouraged us to make a sacrifice for our country. They visited on behalf of the Marines, the Army, the Navy, the Coast Guard. My uncle had served in the Air Force, and I felt compelled to look into serving in that particular branch. I am afraid of heights, but since I wore glasses I figured that they would not let me fly airplanes anyway. When I came home to tell my father, he was not happy. I did not understand why he was frustrated, and I began to explain all of the great things that can result from serving our country, and Uncle Joe served so why not? Dad wanted me to go to college instead. Although I trusted and followed my father’s advice, I still remember clearly–more clearly than ever when I spoke with that Navy vet yesterday–of the feelings I had in wanting to serve in something bigger than me, to make a sacrifice on behalf of a nation I loved and people that I longed to protect. Since then, there were only two other times when I had that profound feeling of being called to something so profoundly inspiring. One time was when I worked as a teacher assistant for an online college course through Ashford University. It was a writing class, and many students I assisted were in the military or just released from the military. Educating our troops and vets was my way of helping our nation yet again. The second time came in college when I heard Christ calling me into the ministry. I had gone through a litany of career options, praying for the right job that would allow me to serve others while supporting a family. 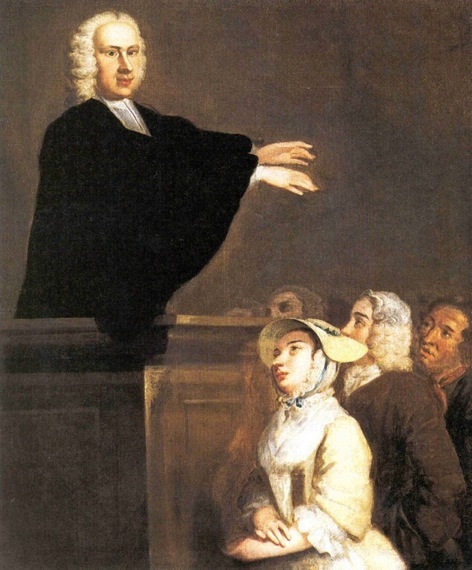 When it came down to either vocational ministry or practicing law, I met with my New Testament professor, and he gave me the lecture most of us ministry students receive. Its the advice from the old Buechner adage that says that your calling is found where your deepest passion intersects with the world’s deepest needs. I plunged headlong into ministry. My father was happy. Although I love church and ministry–I know I’m called to this because I cant’ do anything else–I often forget why I got into this business in the first place. Yes, the Holy Spirit swayed my heart and Christ compelled me to serve His church as a full-time minister. But there was also that profound feeling of serving others, the very same feelings I had when I spoke with those Air Force recruiters in the halls of Stoneman Douglas High School. I think that when we ministers forget the source of our inspiration and the emotional reasons why we responded to God’s call–logic aside!–we forget the joy and passion that we are to bring to our vocation in church. And I wonder if one of the reasons why churches plateau or die is partly because of us: We somehow lose that feeling of joining God at work for the sake of the world, and we fail to inspire others as our own passion dies a slow death under the weight of sermon preparation, balancing a congregation’s expectations with being true to yourself, and doing the busy administrative work that churches require. I figure that if you do not have a love for every aspect of church and forget to rely on Christ’s love to fill you–whether visiting someone in the hospital or making a copy of your time sheet for your church administrator–then you might as well close shop and go home. I enjoyed my conversation with that old veteran yesterday, and together we enjoyed a good meal as we celebrated a newlywed couple whose wedding I had just performed. More significantly, I enjoyed what the conversation reminded me of: That we who call Christ Lord are to give of ourselves, and that there is no higher calling than to serve Jesus…To give one’s life for the sake of others, for there is no greater honor and privilege. 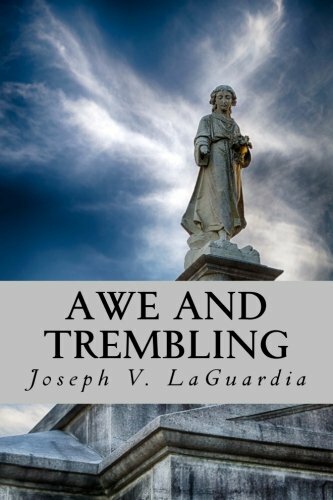 Joe LaGuardia’s new book, Awe and Trembling: Reflections for the Christian Journey, is scheduled to be released in late May. 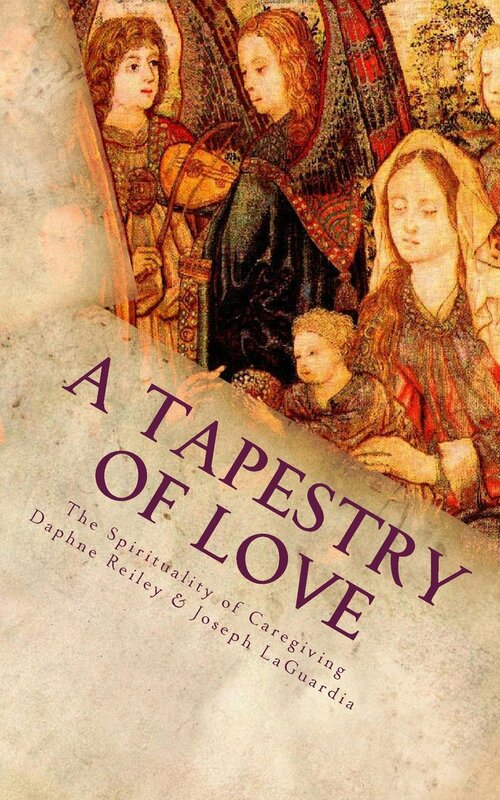 As an anthology of articles and homilies from the Baptist Spirituality archives, the book encourages, inspires, and deepens a life of faith and our pilgrimage with God. This article, originally released in 2013, is included in the book. Like so many churches in the South, the church I pastor, Trinity Baptist Church in Conyers, Georgia, still has a time of invitation after the sermon every Sunday. It consists of an altar call or a request for worshipers to reflect on the message, along with a moving hymn to stir the heart. Although this might seem a bit antiquated—a hold-over from a simpler, revivalist tradition of yesteryear—it still holds a meaningful place in the midst of our worship to God. It is, at its basic level, a time to respond to God and reflect on a personal challenge for the week ahead. I realized long ago that our church is too small to give an altar call every week. I’m not one of those preachers who make the pianist play the hymn repeatedly until someone comes forward, so over the years I’ve had to expand my invitation to include other calls of response. I now urge my parishioners to take the initiative to respond to God on their own terms. The shift in emphasis from invitation to initiative is a reminder that there are many ways to respond to God aside from an altar call, decision for baptism, and prayer with the preacher. In fact, all of us—no matter where we are in our faith—should realize that an invitation is a time to follow God’s leading. God is in the business of calling us to action, obedience, surrender, and mission. We are obligated to respond if we claim to believe in Jesus as our Lord and Savior. Another response is to do something for the Lord each and every week. This action can be as simple as writing a card to a friend in need or a church member who is struggling. It can be something more demanding, such as “paying it forward” by purchasing a stranger’s groceries at the store. You may also choose to do something based on the sermon. I’m sure your preacher’s messages include at least one challenge for the week ahead. When your pastor gives a challenge or sermon application that is fitting, write it down so you don’t forget. Consider posting or tweeting your commitment on social media so that people can hold you accountable. A final way to respond to God is to live a “life worthy of the calling to which you have been called” (Ephesians 4:1). I realize that people are called to do different things in life: one is called to be a teacher while another is called to be a missionary. All of us, however, are included within the calling we are all obligated to fulfill—namely, to practice the Great Commission and “make disciples of all nations” (Matthew 28:19). This requires holy integrity and obedience to God’s empowering Spirit, to walk in righteousness, and to advocate for justice and grace. Some churches have done away with the traditional invitation, and more than one church has put hymns such as “I Surrender All” aside. 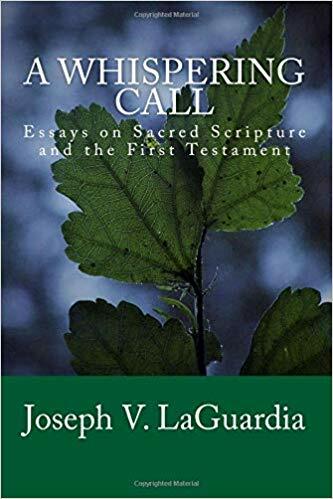 But all of us, whether in a church with revivalist leanings, contemporary praise songs or formal liturgies, bear the weight of responding to a God who calls, seeks, knocks, and commissions with relentless passion.